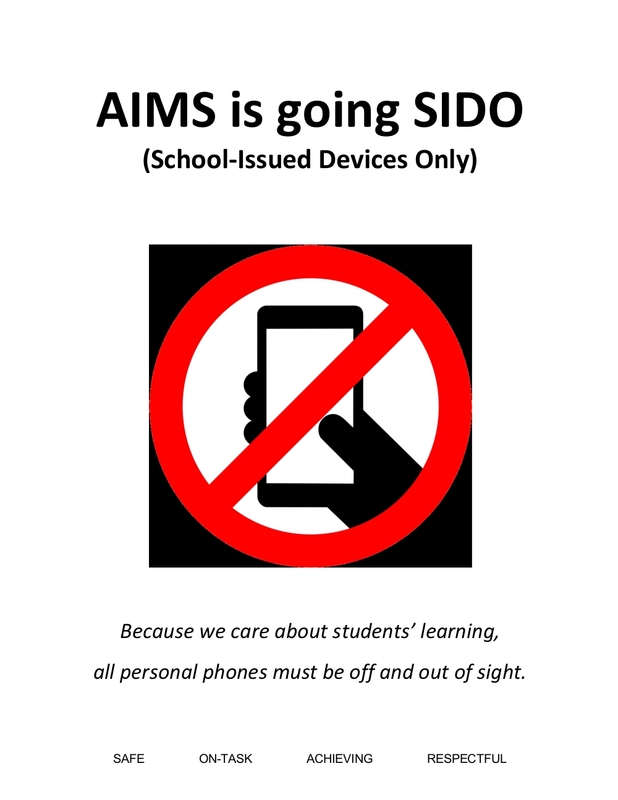 AIMS is going SIDO (School Issued Devices Only) - All personal cell phones must be off and out of sight - STARTS Monday, 3/11/19. The American Indian Studies (AIS) Program is available for grades 6-8 at American Indian Magnet School, and grades 9-12 at Harding Senior High School. American Indian Magnet School works with a number of community organizations to provide quality services and supports to students and families. 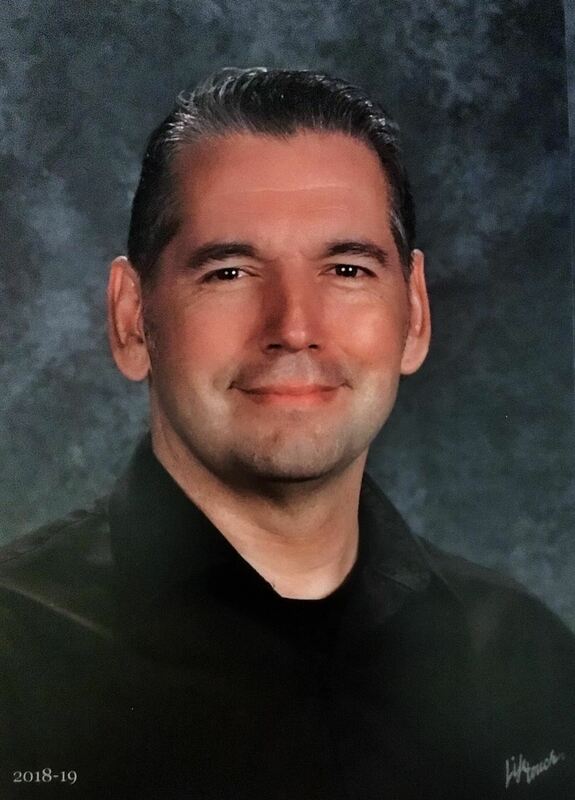 Dr. Brown is an experienced school leader and comes with an excellent academic background. 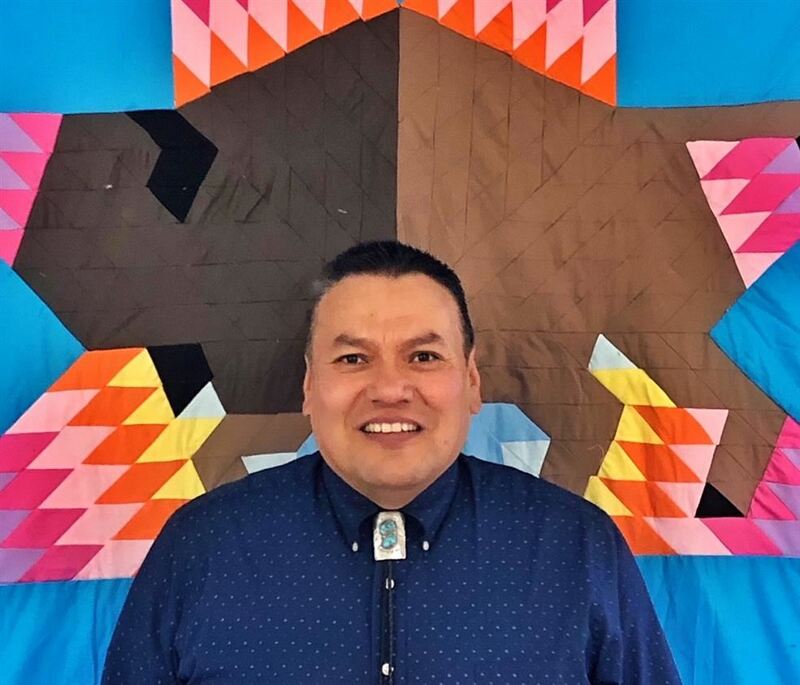 Dr. Brown most recently worked as the principal in Osseo Schools and has also served as the director of Indian Education in Minneapolis Public Schools. Here you will find instant access to accurate, current and confidential information about your child(ren)'s school attendance, behavior reports, grades, class schedule and assignments, lunch accounts, library books and more!